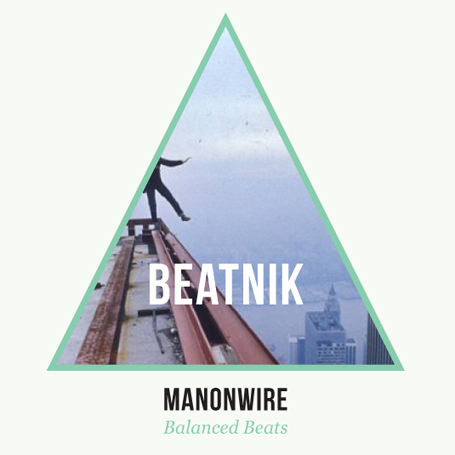 Short mix i made for the good folks at Beatnik Online. Features Tracks from Jehst, Roots Manuva, Snakehips, Handbook, Sene, Madvillain, J-Rocc, Nas, Dibia$e, heRobust, Two Inch Punch, Jai Paul & XXYYXX.. Enjoy..